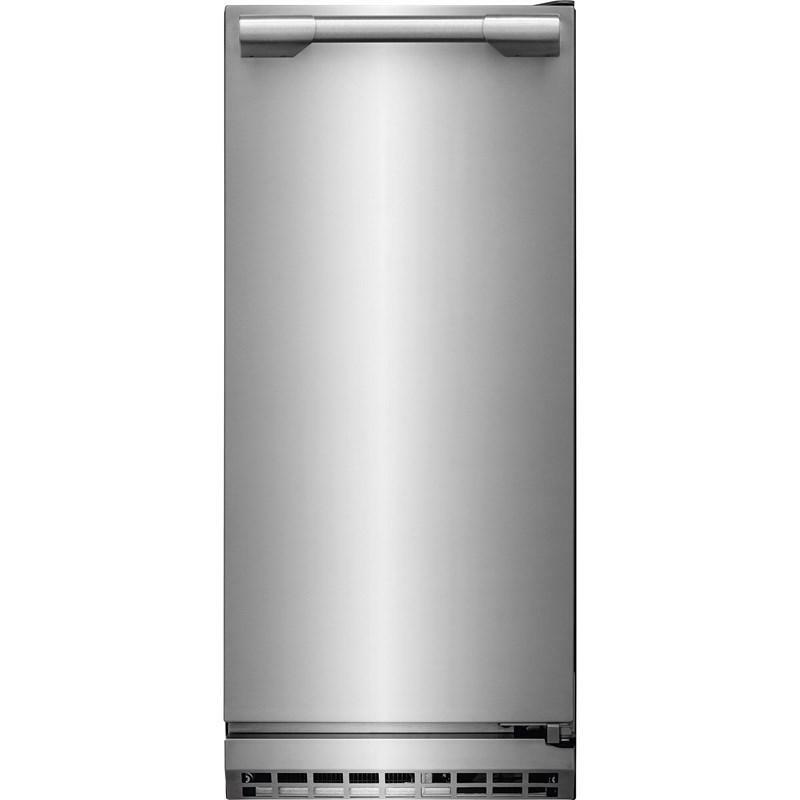 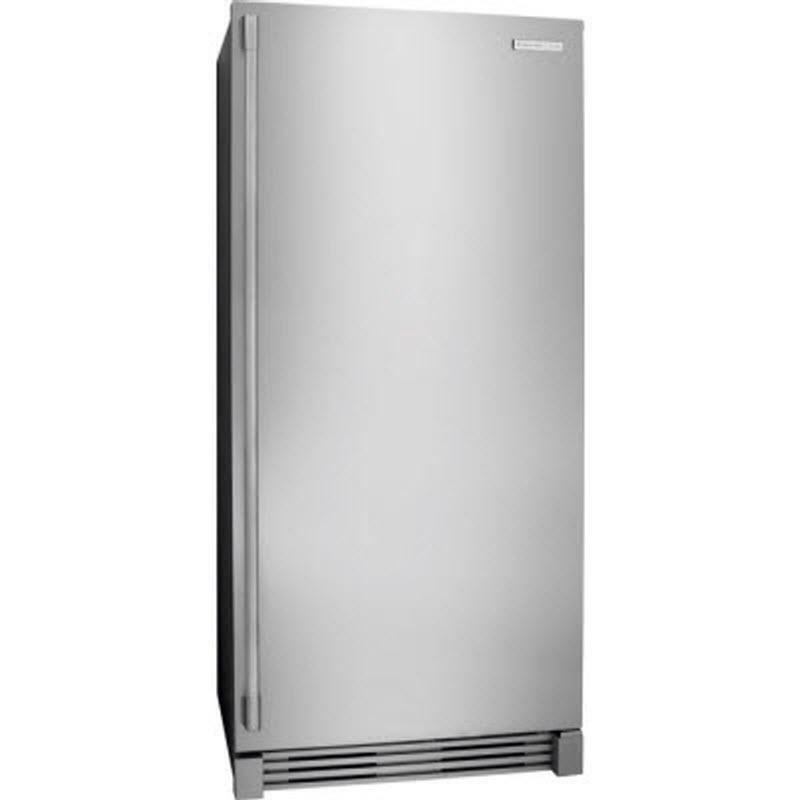 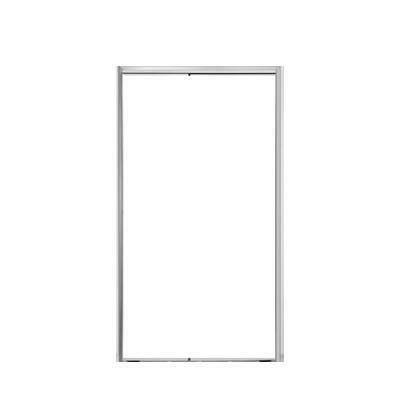 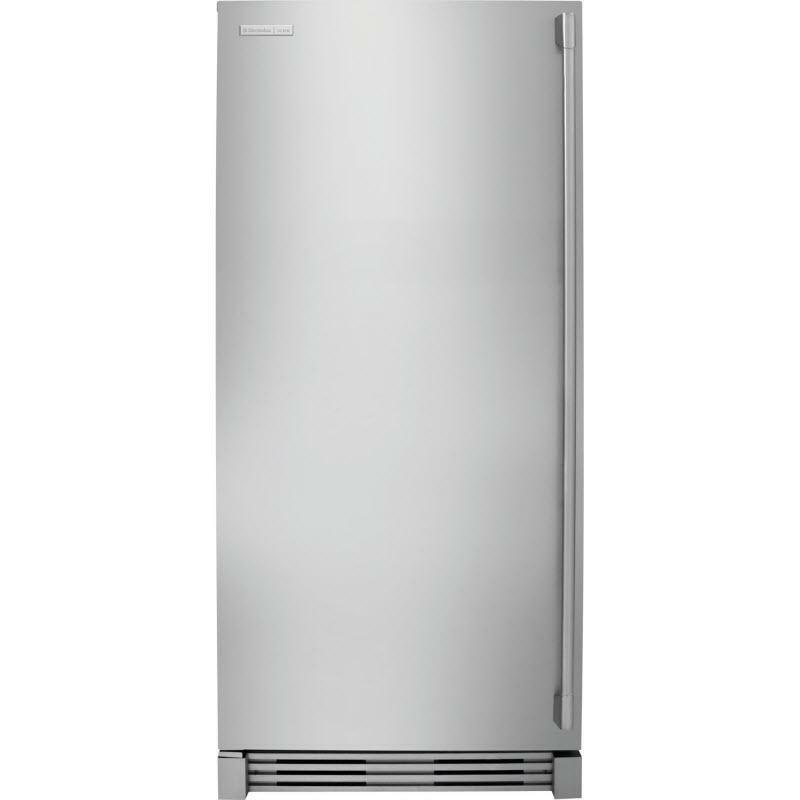 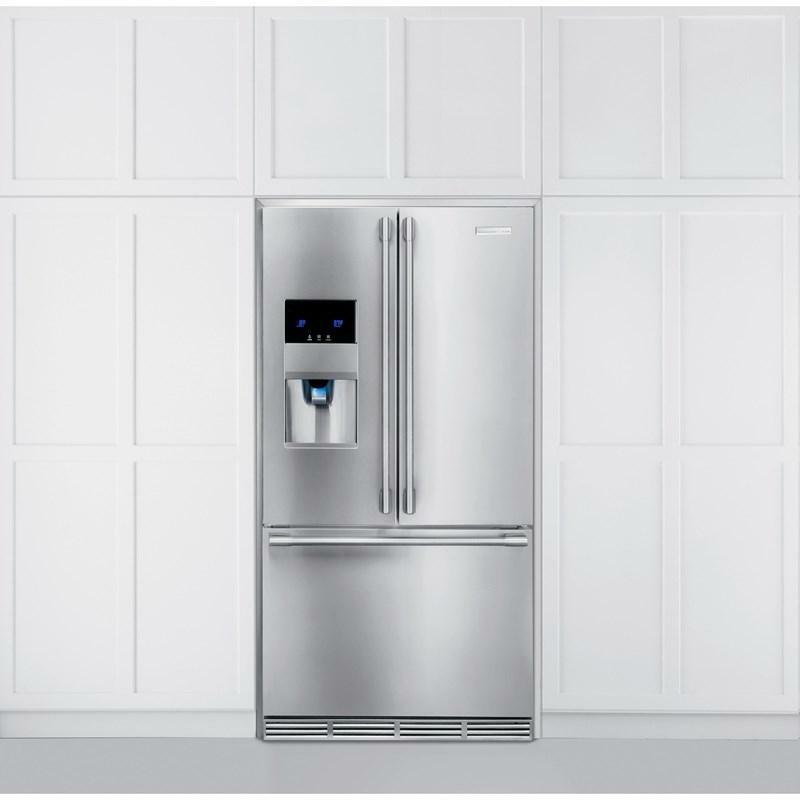 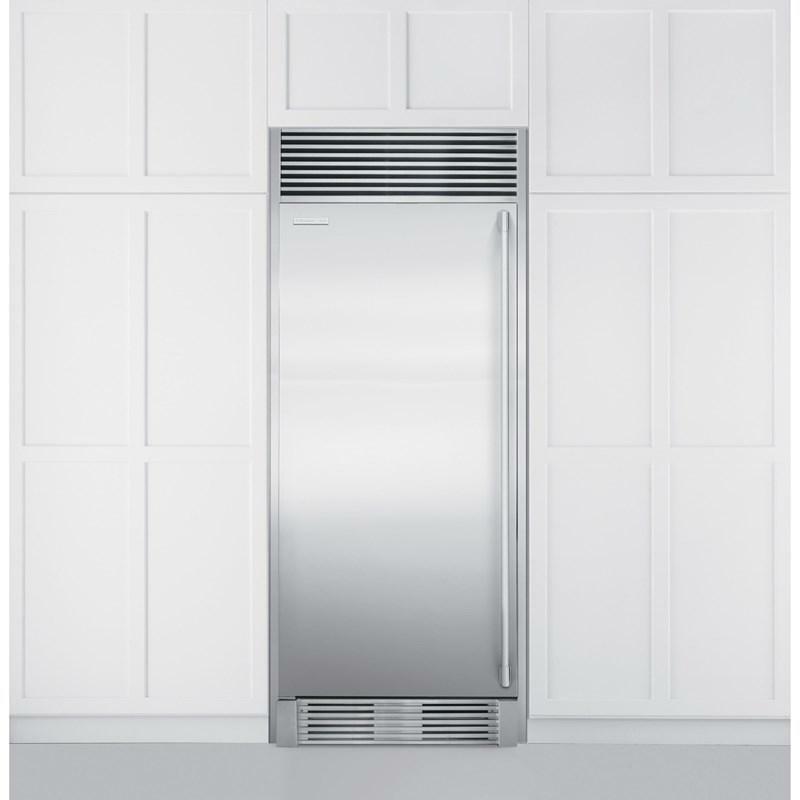 Electrolux Icon counter-depth refrigerator single collar trim kit. 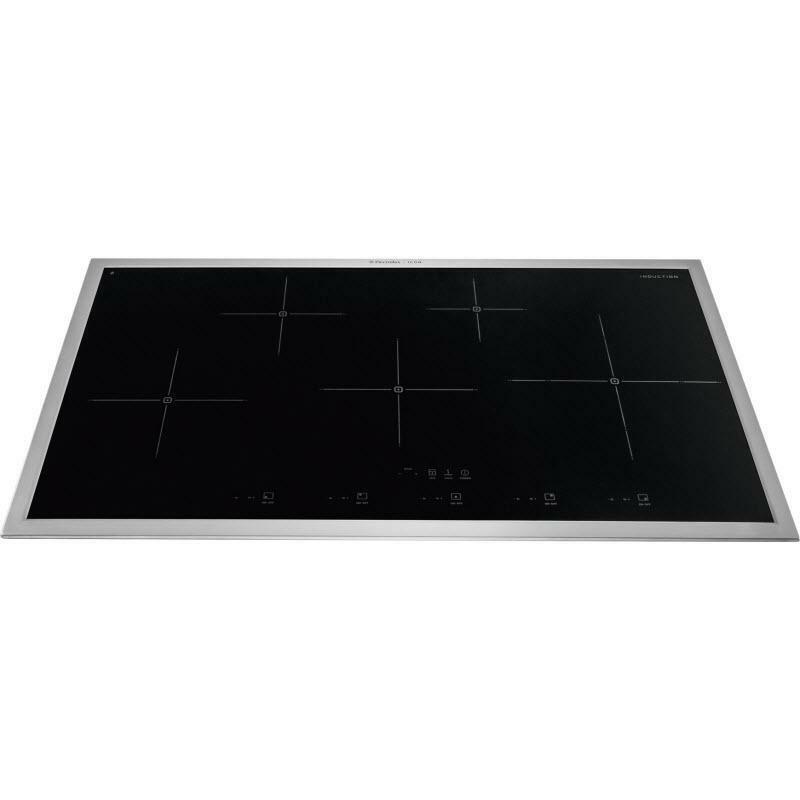 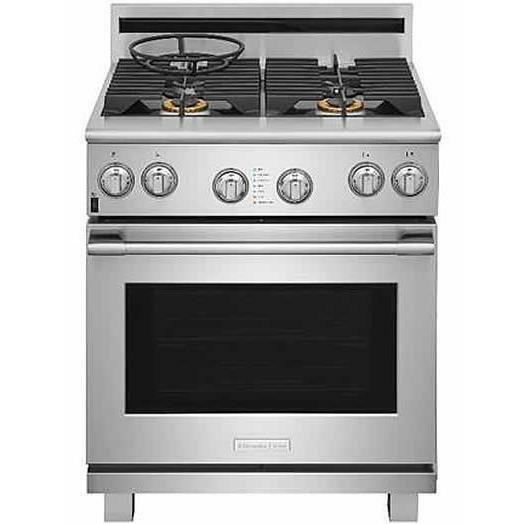 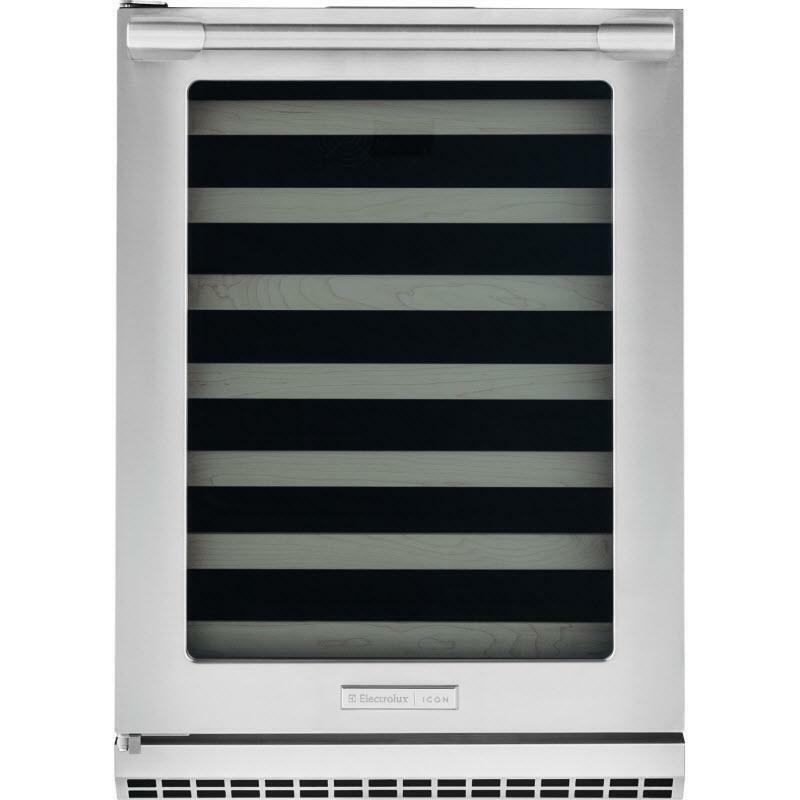 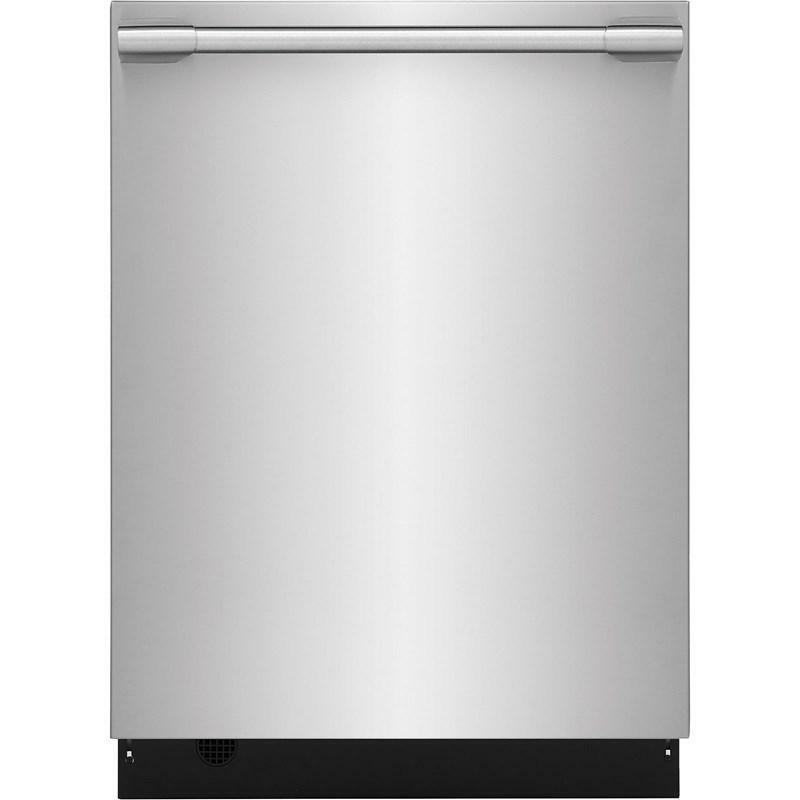 Electrolux Icon 30" gas range features a 4.5 cu.ft. 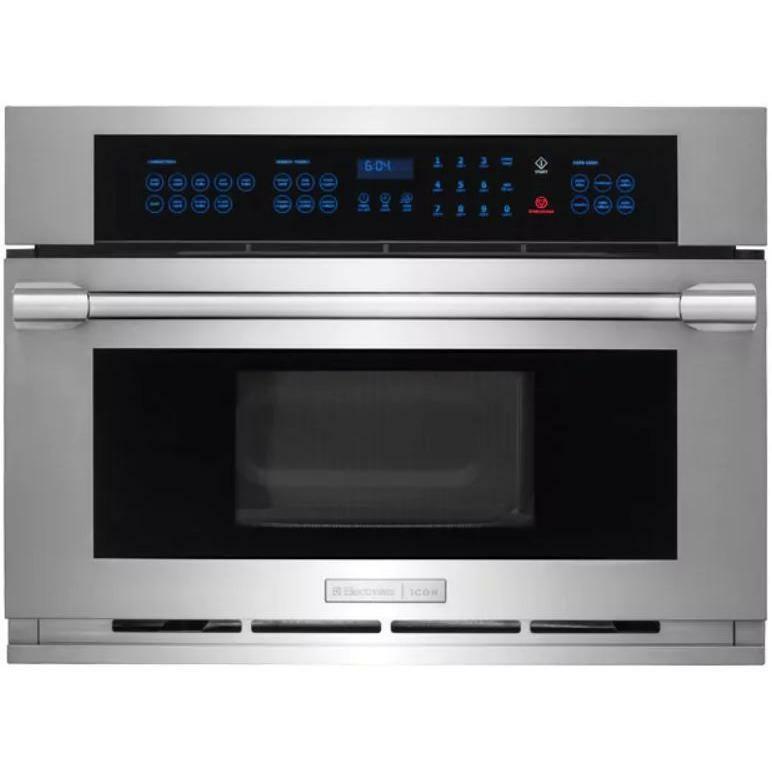 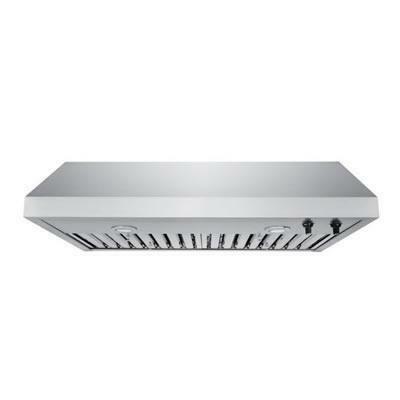 oven capacity, convection bake, self-clean oven and 4 gas burners.